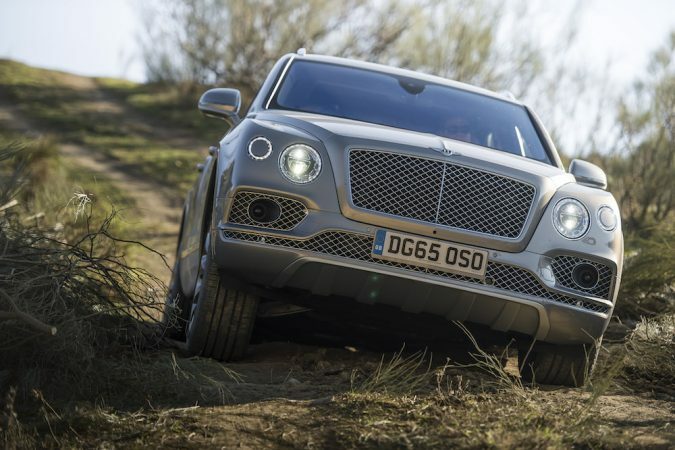 Is the Bentley Bentayga Capable of Going Off Road? Bentley Bentayga Wandering Off the Asphalt? It’s not everyday that you get offered an opportunity to drive a luxury car cross-country. But, when offered the keys to a Bentley Bentayga and a green light to Millbrook Proving grounds, who can say no? 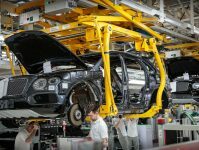 If you’re seriously ill-informed, you might not know about the Bentayga, Bentley’s entry into the ultra-luxury SUV market. Its exorbitant price, before options, places itself squarely in the range of the V12 G65 AMG and a supercharged V8 top-end Range Rover. Being very expensive, and packing an eye-watering options list, the Bentayga is cream of the crop in its segment. For your money though, you do get a lot. Most importantly the ability to say ‘I own the fastest production SUV!’. Some may say that a 187 mph top speed in an SUV is excessive, but that’s missing the point of the Bentayga. But I wasn’t at the off-road trail to prove that. Instead, I would be bringing the Bentayga to its limits, going over treacherous grounds. 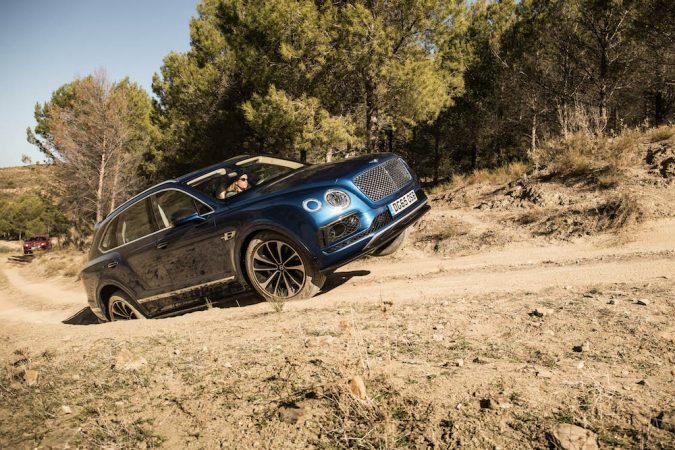 It’s worth noting that, despite the extremely low odds that a Bentayga would even touch gravel, Bentley didn’t just slap on some ‘off-road’ features onto the Bentayga as an afterthought. 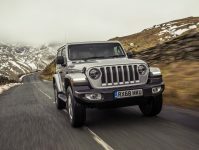 It does pack quite a bit of off-road kit – most importantly an electronically adaptive chassis with eight settings. 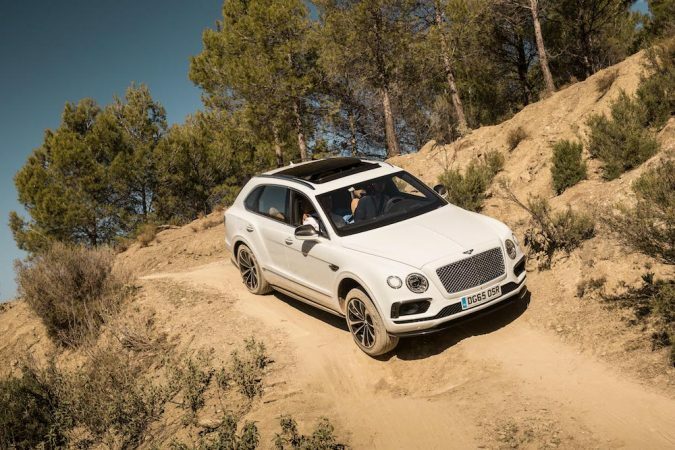 The car I tested was the prestigious 4.0-litre diesel V8 variant, but let’s be honest here, any other options in the Bentayga will be humbled by the gloriously redesigned W12 that puts out mountains of torque and horsepower. 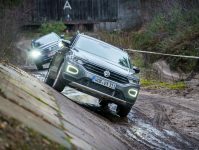 The diesel makes slightly less torque, much less horsepower and sounds not quite as good, but what it does have going for it is 900 Nm of torque from 1,000 rpm. That is a gamechanger for going off-road, and I definitely put it through its paces that day. Driving it, I was immediately impressed. Mind you, I’m just an amateur at off-roading, but the Bentayga made short work of most everything I threw at it. That included extreme inclines, rocky trails, and copious amount of mud. The car I was in was even running on-road Pirellis! It’s not me conjuring up some magic either, the computer just sorts everything out for you. Generally, you just have to point the Bentayga where you want it to go, and feather the throttle. With so much torque on tap, it’s tempting to wing it, but you have to be methodical here. There is a lot of clever engineering in the Bentayga, and it’s especially eminent here with Bentley’s ‘Bentley Dynamic Ride’. 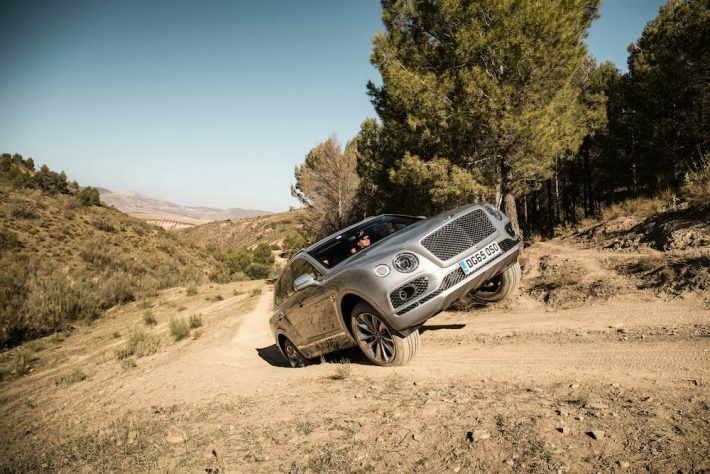 It’s essentially an active roll control that keeps the stout Bentayga level with the ground, and it’s truly mythical in how it works. The engine is nothing short of magnificent either. It runs on a twin turbo setup with an additional electric compressor that complements the system. The turbo lag is barely present, and it propels the Bentayga like a bat out of hell. It’s so refined and quiet that I wouldn’t have known it was a diesel without being told either. 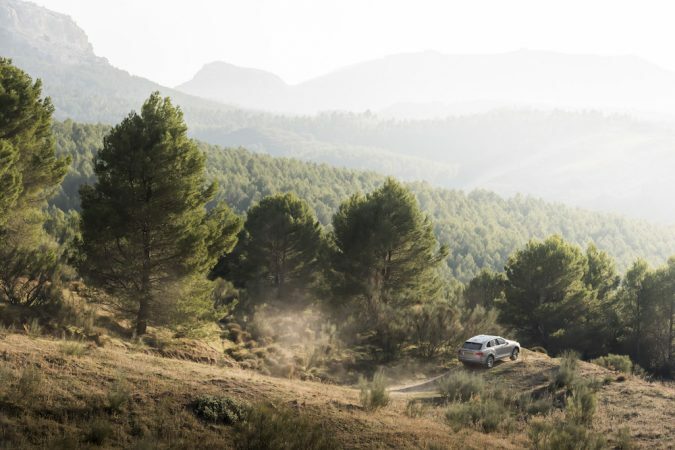 Perhaps the Bentayga’s most impressive feat, though, is that it’s as polished off-road as it is on-road. Of course, I was moving around in the cabin, but the way that the Bentayga smooths out the arduous path is uncanny. In fact, it does it so well that you don’t quite notice where you’ve brought the Bentayga until you look at the 360-degree camera display. I’ve had similar experiences in Land Rovers in the form of Land Rover Experience days before, but no Land Rovers I’ve driven come close to the Bentayga. 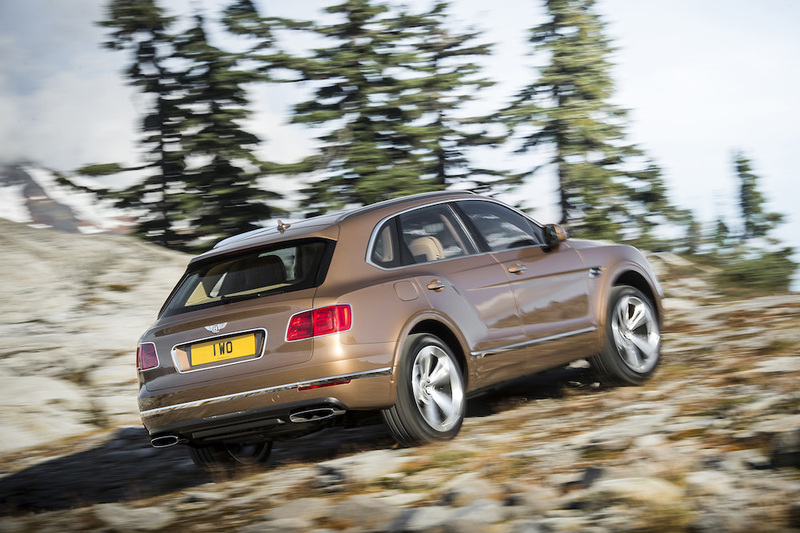 I’ve even driven Discovery 5s with all-terrain tyres that have gotten stuck, but the Bentayga? I couldn’t run it out of talent. All the more astounding then when you realise that going off road isn’t the Bentayga’s main goal. It also saddens me with the fact that Bentayga owners will most likely keep their Bentayga around as an occasional hill street cruiser. Is it a Real Bentley Then? Definitely. I didn’t get to bring the Bentayga on-road, but even off-road it’s every bit as refined as a Continental, or a Mulsanne. It just startles me that Bentley manages to pull off the Bentayga correctly – it’s no Touareg in a posh suit. The V8 diesel is effortless in making torque, and it carries that torque over half of the range too. The Bentayga may not have as much panache or flair as Bentley’s on road models, but it’s still a Bentley. It will waft along on the road with a similar pace, and off the road much quicker. What do you think? Is the Bentayga worthy of the flying B?